What Kind of “Grunts” Does Your Aviation Staffing Team Have? If you have had any exposure to the military, then you’ve probably heard the term “grunt.” To those on the outside, it can have a negative connotation. For those that have served, they will tell you that grunts deserve an immense amount of respect. As an “Air-winger” in the United States Marines, I looked up to infantrymen (aka “grunts”) with intense admiration. They were the ones engaged in daily combat with the enemy. They were the ones experiencing the grind and sacrifice often associated with accomplishing the mission. In no way do I want to associate the duties of office work with combat troop action. However, I see many similarities between “grunts” and the “recruiters” who work for staffing companies. Once the contract has been signed and the customer has placed an order for workforce supplementation, the recruiting team hits the trenches. 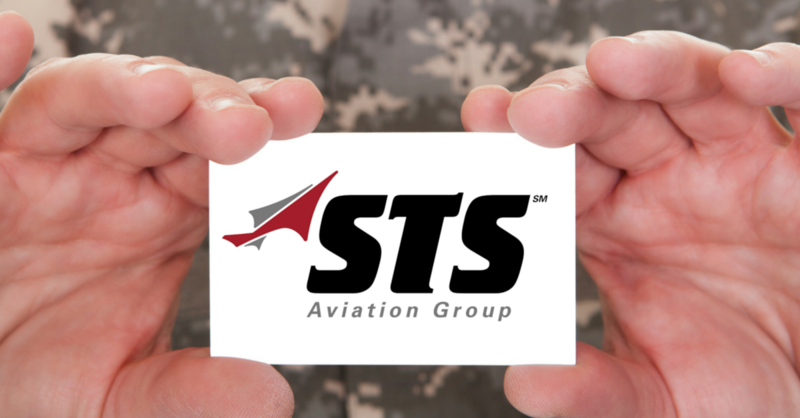 At STS Aviation Group, the aviation recruiters we employ work seven days a week to ensure that our customers can place a staffing request at any time. It’s second nature for them to work around the clock because we all come from an aerospace background. Whether it’s an AOG (aircraft on ground) situation or a production deadline that must be met, our recruiters can talk the talk because they have, and will continue to, walk the walk. Before you choose an aerospace staffing company to support your recruitment processes, make sure to check and see what kind of “grunts” they have. At STS, ours are highly trained specialists whom are both willing and ready to go the extra mile and do whatever it takes to help you and you business fly forward. If your interested in learning more about the aviation staffing services we offer at STS, please click the contact button below now to send me a direct email. Thanks!